CVW Engineering design and manufacture a wide range of precision tooling products and supply precision engineering services including press tooling, jigs, fixtures and gauges, prototypes, 3D patterns and moulds for customer industries including automotive, aerospace, defence, scientific instruments, mining, packaging food & beverage. CVW has built it’s reputation for outstanding customer service through superb quality and high reliability of supply. Certified to ISO 9001:2000. 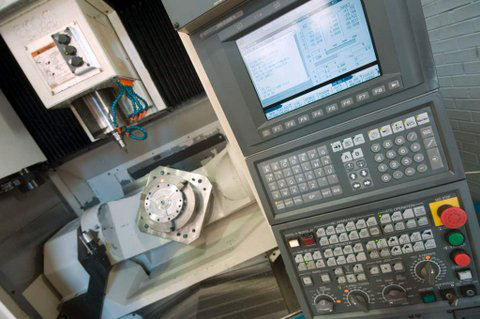 CVW is highly focused on quality assurance for it’s precision tooling products and precision engineering services. The company works closely with customers to meet specific quality planning requirements particularly in the automotive and aerospace/defence industries. 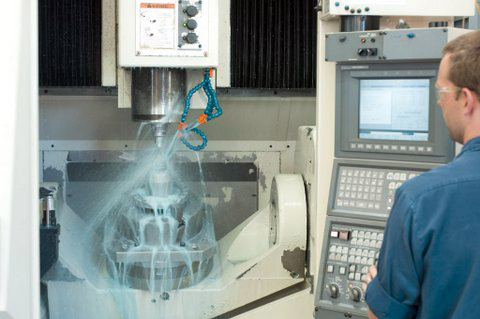 With in-house design, and a full range of manufacturing processes including: welding and fabrication, 3,4&5 axis CNC milling, CNC turning, CNC wire erosion, CMM inspection and metrology, non destructive inspection, fitting and specialist toolmaking, CVW is able to offer a complete turnkey service for precision tooling and precision engineering. CVW’s international competitiveness in lead times, costs and quality is driven through strong investment in latest generation production equipment and the continuous improvement of its technical skills base. 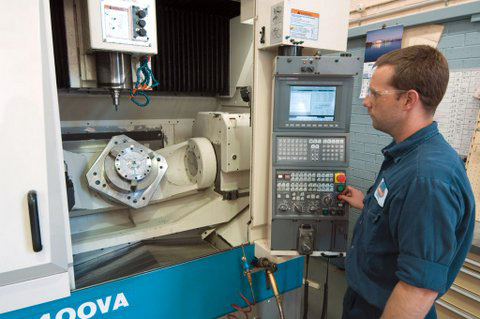 With dedicated resources for service in multiple locations, CVW is also able to support its extensive customer base for precision tooling products and precision engineering services in a highly effective manner to minimise downtime and reduce operating costs.